In order to fulfill our commitment to future generations, we rely heavily on the generosity of others to meet the demand for our high impact services. No matter what the amount of your personal or professional investment in our work, Future Leaders believes in inspiring your philanthropy. 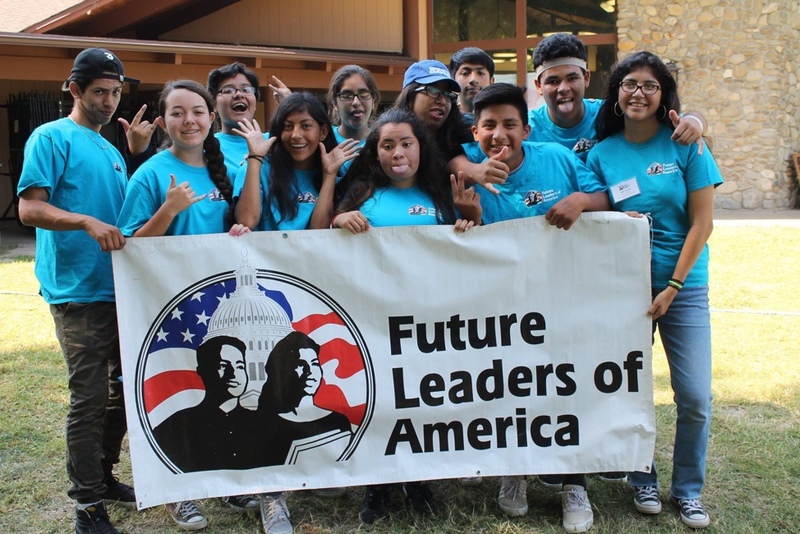 Future Leaders of America is a Non-Profit 501(c)(3) organization and your generous donation is tax deductible to the fullest extend permitted by law. Our IRS Identification Number is 77-0071036. We would like to recognize and acknowledge our supporters. It is your support that allows Future Leaders of America to continue to provide services to our youth.